After Cinema One’s success in producing last year’s prestigious awards night, the Philippines’ no. 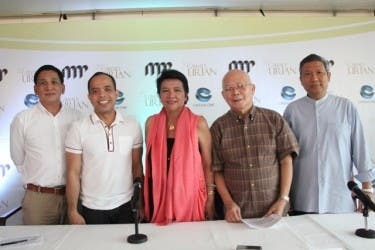 1 cable channel now prepares for the 35th Gawad Urian, whose awards night will be held June 14 (Thursday) at the Cultural Center of the Philippines (CCP) Tanghalang Nicanor Abelardo. Some of the memorable recipients of the Gawad Urian Best Picture since the Manunuri was founded in 1976 were Eddie Romero’s “Ganito Kami Noon, Paano Kayo Ngayon?” Lino Brocka’s “Jaguar” and “Bayan Ko, Kapit sa Patalim,” Ismael Bernal’s “City After Dark/Manila By Night,” Mike de Leon’s “Kisapmata,” Lav Diaz’s “Batang West Side,” Dante Mendoza’s “Tirador,” “Serbis,” and “Kinatay,” and last year’s “Ang Damgo Ni Eleuteria” by Remton Siega Zuasola. The Urian’s Natatanging Aktor ng Dekada Award has also been given to the paramount actors of every decade. Last year, Gina Pareño, Cherry Pie Picache and Coco Martin were honored with the Dekada award for their accomplishments in the first decade of the century. In the ‘80s, they went to Vilma Santos, Nora Aunor, Gina Alajar and Philip Salvador. Nora and Vilma again received the award in the ‘90s with Richard Gomez. This year’s Gawad Urian is again a celebration of regional, multicultural, multilingual cinema that highlighted Philippine Cinema last year. This is a cutting edge attempt to encourage and support the indie spirit. The Natatanging Gawad Urian will be given this year to an artist in the film industry for his/her exemplary contribution to the development of fiilmmaking in the country. Previous recipients of this special award were National Artists Fernando Poe, Jr., Gerardo de Leon, Lamberto Avellana, and Eddie Romero, Anita Linda, Rosa Rosal, Gloria Romero, Nida Blanca, Dolphy, Eddie Garcia, Pancho Magalona, Mona Lisa, and creative artists like cinematographers, editors, and scriptwriters. The name of this year’s awardee will be revealed soon. Also, this year’s venue—the CCP main theatre or Tanghalang Nicanor Abelardo—is most appropriate for the prestigious and historic Gawad Urian show. The CCP was built in 1966 to promote and preserve Filipino arts and culture. The main theater is the largest performance venue inside the CCP and can accommodate up to 1,853 people. The hall was built to meet sound requirements of various types of presentations like opera and orchestra performances without further amplification. 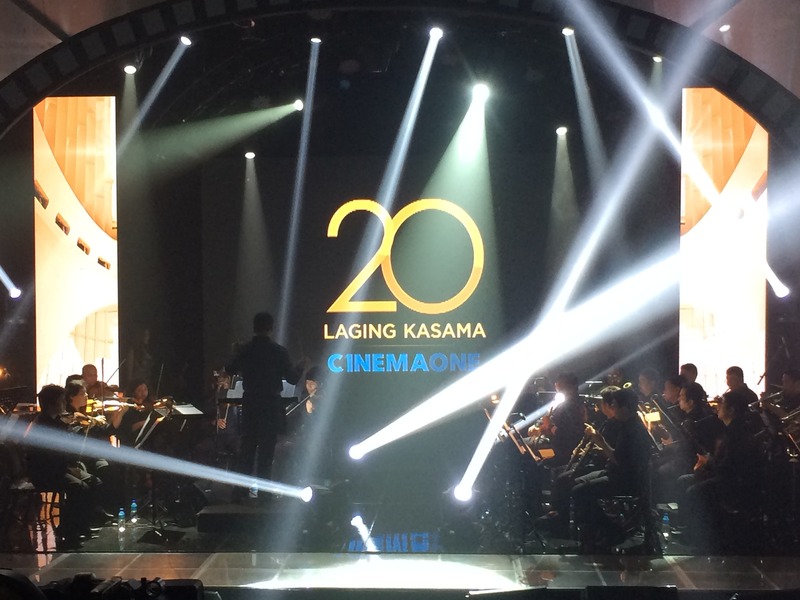 Meanwhile, Cinema One’s mounting of last year’s Gawad Urian was remarkable as it presented the country’s internationally acclaimed singer Lea Salonga and many others. Stay tuned to Cinema One for the latest updates on the 35th Gawad Urian. Cinema One is available on SkyCable Gold, SkyCable Silver and other quality cable operators nationwide. For more information, logon to http://www.facebook.com/Cinema1channel. nora or vilma or dolphy? hmmmmmmmmmmmmmmm? Ano meron ang GMA na katumbas sa CinemaOne?